- Pick up place: No.64 Fansipang Street - Sapa Eden Hotel. Drop off Hotel in Hanoi Old Quarter. 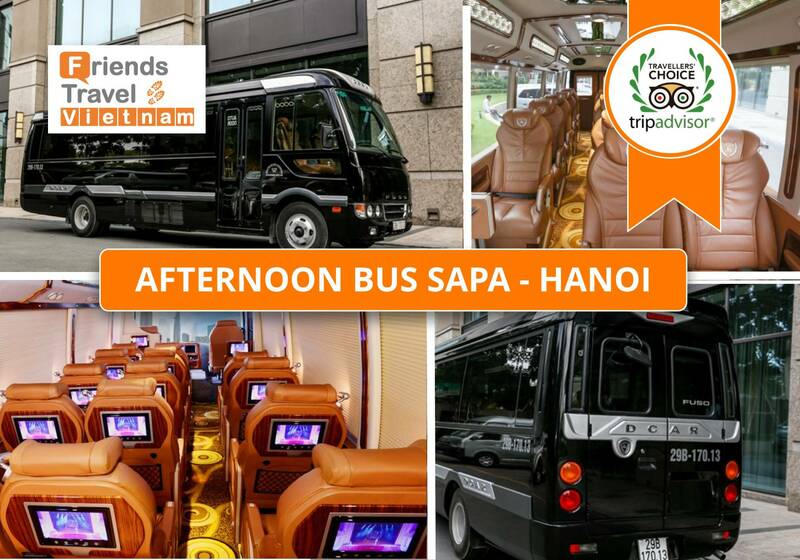 Going by luxury touring coach bus from Hanoi to Sapa in Noble Limousine 29 seat bus with your own soft coach seat. 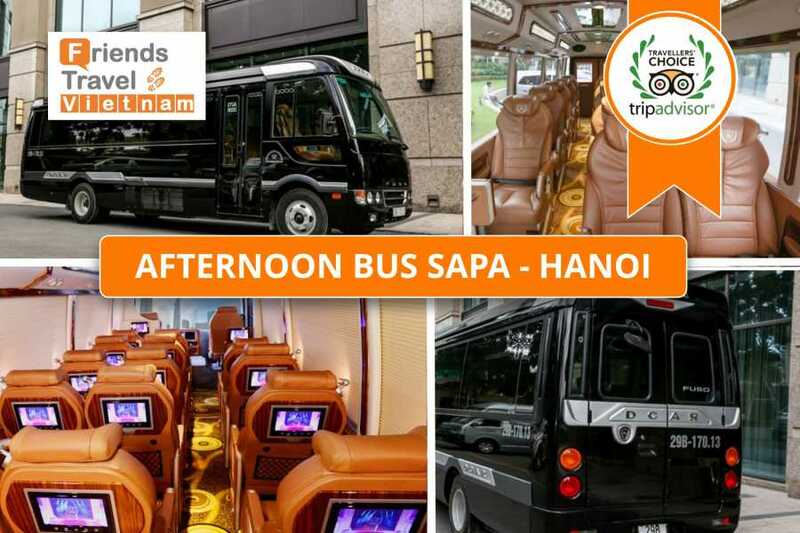 Let’s go with Pumpkin Limousine Bus Company.